It’s YOUR pregnancy and birth? So many times, pregnancy, birth, breastfeeding can seem so complicated. You are sorting through everything that everyone thinks you need to know and learning what you need to birth your baby. 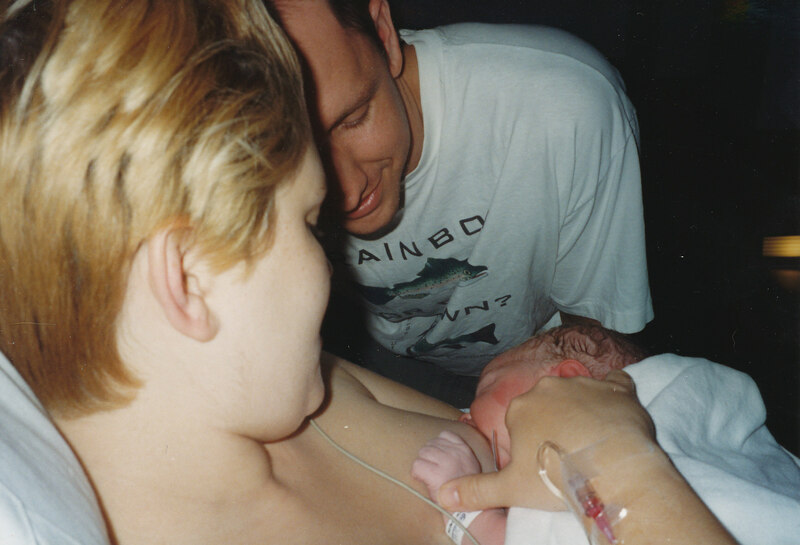 Exhale Birth Services was born from helping mothers take a few breaths. Here, you know you are supported, that someone believes in you, and that you know your baby in a very unique way, giving you the opportunity to let go, relax and breathe. Take that deep breath in, exhale and enjoy pregnancy while educating yourself and making choices based on what you want and need. The focus here is on YOU and your baby. This new family you are growing. Finding support or a doula for labor and birth? Postpartum care for a new baby or twins? Recovering from a cesarean? Want to avoid another cesarean? Want a VBAC? Need help in processing your birth experiences? Have you had a loss you need to grieve or talk about? Supporting Women in King County, Snohomish County, Eastside and the Greater Puget Sound Area. Other areas upon specific consultation or request. Looking for a Birth Doula? Monitrice? Labor Support? Upcoming Info on Giving Birth!